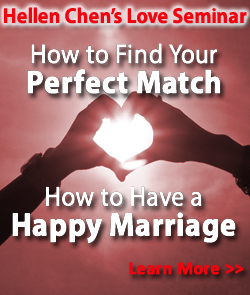 Hellen Chen, Marriage Counselor and Relationship Expert, was interviewed on The Magic Morning Show with hosts Glenn Kalina and Dianne DeOliveira. 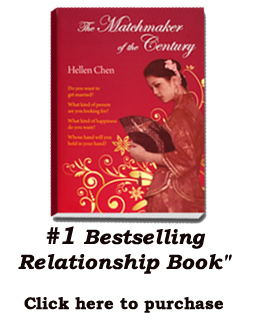 Hellen gave her expertise and advice on relationships, and how to have a successful marriage. She has wed more than 50 couples and knows all the secrets of happy marriage. She is the author of more than 19 books, one of which became a #1 bestseller on Barnes and Noble in 6 categories, including Love & Romance.